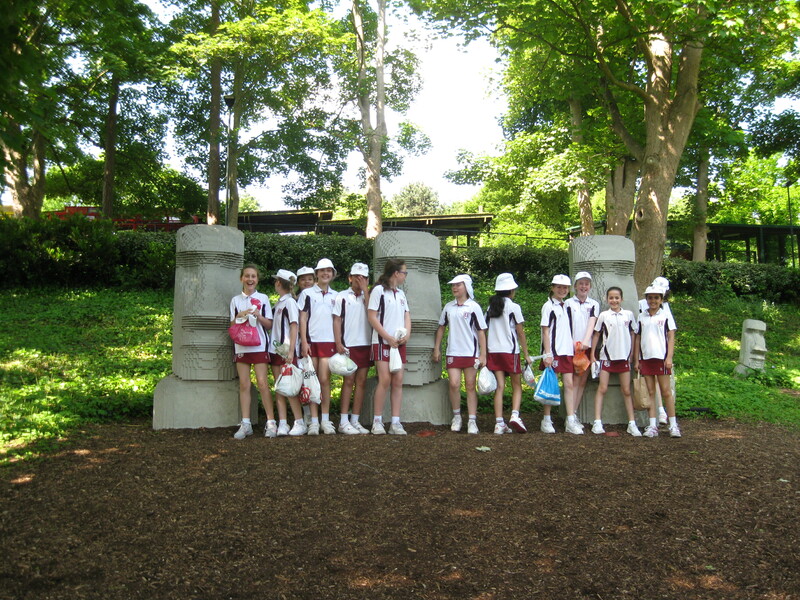 On Thursday 25th May, Senior House visited LEGOLAND. We attended workshops, we built a car, we travelled to the moon and we learned how to drive. It was a perfect day. Thank you to all the Seaton House Staff who accompanied us. 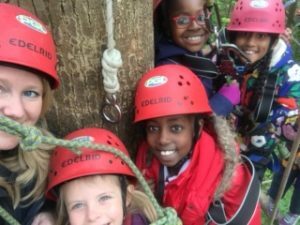 Last week FIII went to Liddington on a residential trip. 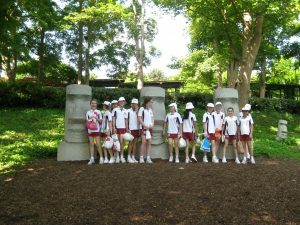 They had a wonderful time, learning new skills such as orienteering and playing basketball on a trampoline! They also worked together as a team to complete the Treetop Challenge. It was a wonderful trip. Thank you to Mrs Mannooch, Mrs Brooks and Miss Parker for taking us. Seaton House School was founded in 1930 and has grown and thrived over the past 85 years. 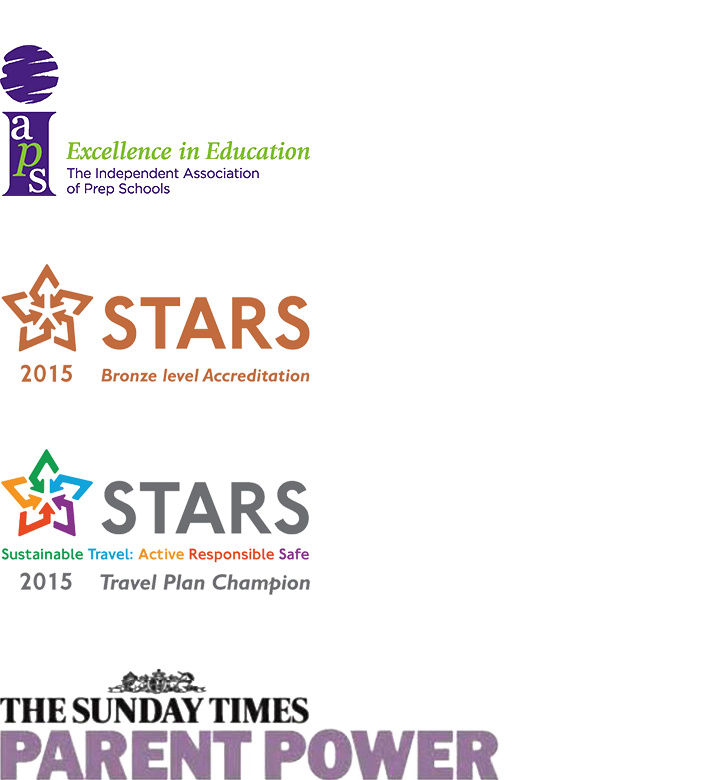 We are a member of IAPS, the Independent Association of Preparatory Schools and are regulated by the ISI the Independent Schools Inspectorate. We are a small, friendly and nurturing school with a keen eye on the academic, sporting and artistic accomplishments of our pupils. We strive to bring out the best each girl can be and celebrate her achievements both at school and in extra-curricular pursuits. Year on year, we are hugely proud of the successes of our Form VI leavers as they embark on their senior school careers. Confident young ladies, well prepared to face new and exciting challenges having benefited from, what we believe to be, simply the best of starts in their education.